“Minnesota has more shore line than California”! 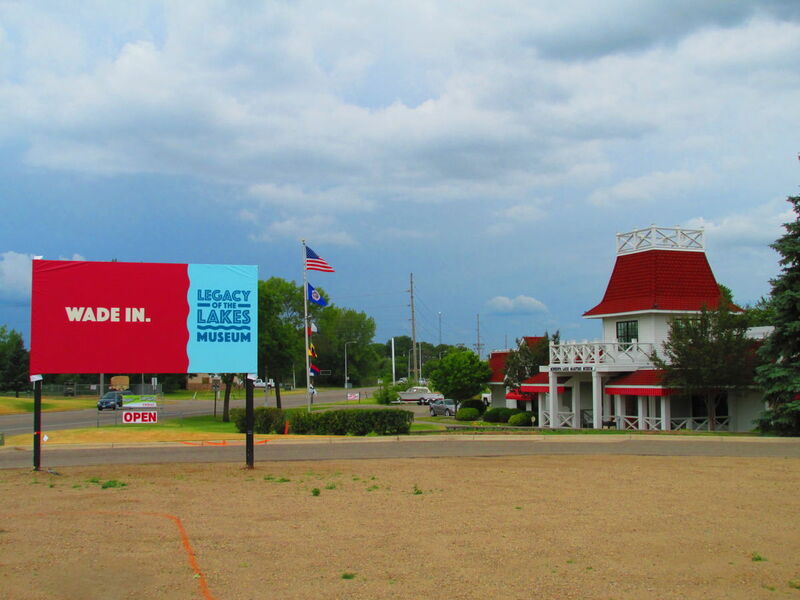 Christopher Finke hunted down the data verifying the claim used by Explore Minnesota Tourism in a 2011 Ad Campaign. His research shows that yes, Minnesota does have more shoreline than California. So, it is not surprising to find Maritime Museums all around the State. These little gems retrace the attachment Minnesota has with its lakes, and you’ll find them in small towns all around. The museum is located at the foot of the Aerial Lift Bridge. 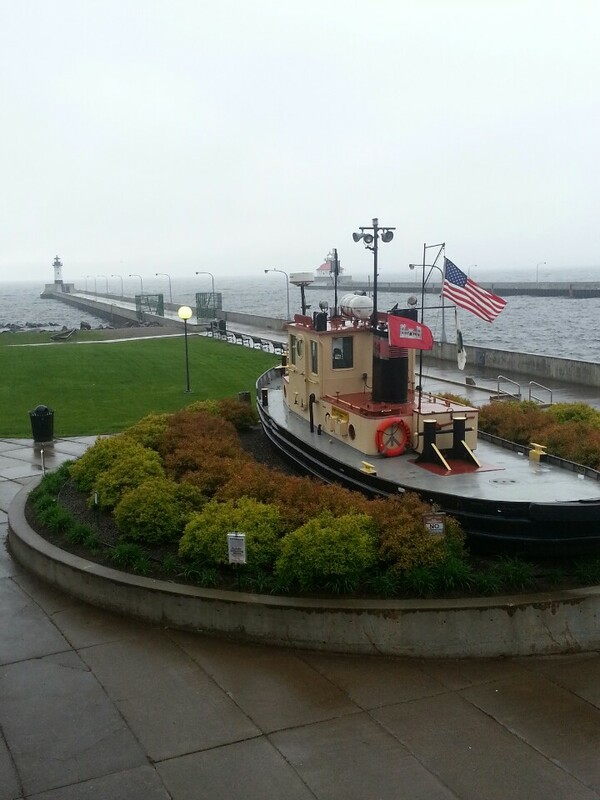 The tour brings the wonderful history of the maritime activities in Duluth. You’ll find information about all type of vessels that have sailed on the Great Lakes with lots of on-hand displays. Be sure to get the freighter schedule while you are there, the staff will announce when a boat is arriving. Best of all, it’s FREE. The quality of the exhibits, the display of the art and the history of each piece is one you would expect to find in a large metropolitan area. The theme bringing all the pieces together is water. Local and classic artists are featured with names you will recognize. 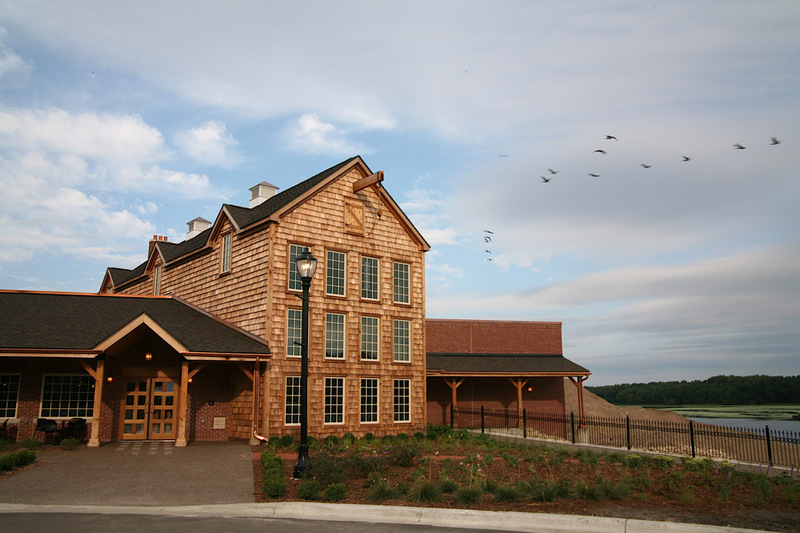 A permanent exhibit and a couple of temporary exhibits are displayed in this exceptional museum. You’ll find impressionist artists and marine related art spanning over two centuries. This little marine museum is tucked away in the small town of Alexandria. One of the exhibits features antique angling tackle and gear that kids whom grew up on a Minnesota lake used for fishing, and a highlight on nearby Larsen’s unique and antique mahogany boats from Little Fall, MN. If you like old boat engines, this is the museum for you. The museum is small and hours are limited. Call in advance to schedule an appointment. Did I tell you there is no entry fee? 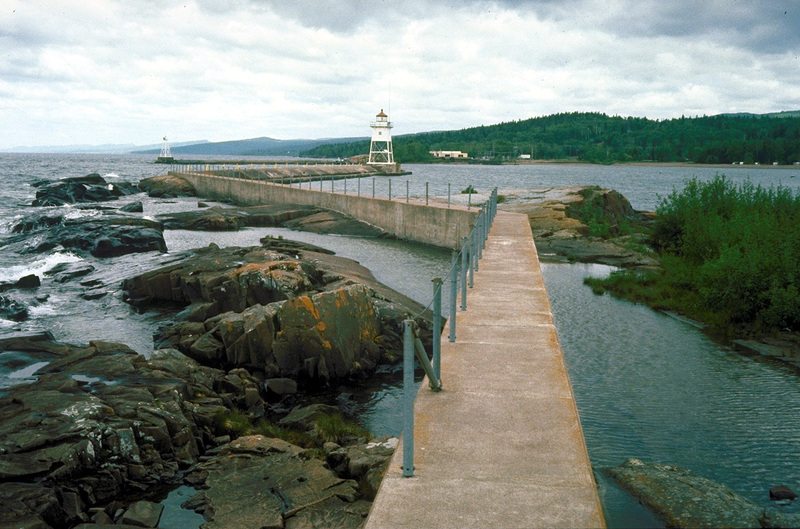 You will find a historically accurate Fish House Replica from the 1930 in this little town located on the far eastern side of Minnesota on Lake Superior, close to the Canadian border. These fish houses were built out into the water on docks allowing boats to come alongside. A little further into the harbor, close to the fish house, you can see in display one of four fishing tug “The Negee” that was used to allow fishing farther out in the lake. Previous Post [A royal treatment] a unique way to visit France!